The following guidelines can help you create an accurate monitor profile. 9 You may find it helpful to have your monitor's user guide handy while creating an ICC monitor profile. • You don't need to calibrate your monitor if you've already done so using an ICC-compliant calibration tool and haven't changed your video card or monitor settings. • Make sure that you are using a standard desktop (CRT) monitor. • If you have the Monitor Setup utility (included with PageMaker® 6.0) for Windows or the Knoll Gamma control panel (included with Adobe Photoshop 4.0 and earlier) for Mac OS, remove it; it is obsolete. • Make sure your monitor has been turned on for at least a half hour. This gives it sufficient time to warm up for a more accurate color reading. 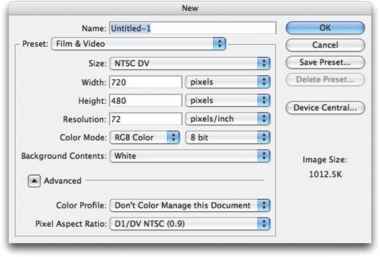 • Make sure your monitor is displaying thousands (16 bits) of colors or more.